Looking to make your mark as a freelance web designer or web developer? Great! There’s only one thing—you need to figure out how much you can and should ask for your services. 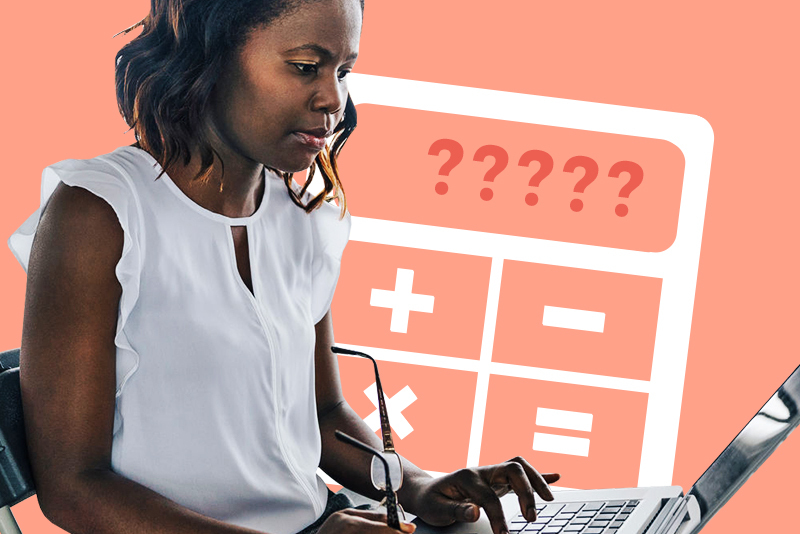 Follow this guide to learn the best ways to calculate your freelance rate.